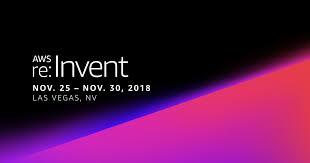 AWS re:Invent has just completed. It was a huge event with 50,000+ attendees across 7 of the biggest hotels in Vegas, and many new service announcements. One of the big announcements at AWS re:Invent this week was the AWS App Mesh.